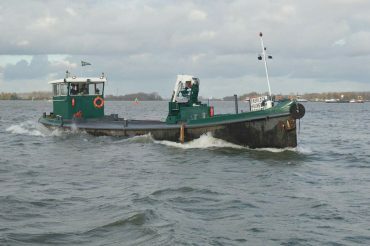 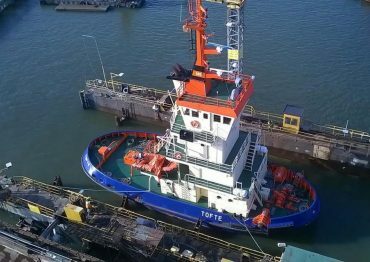 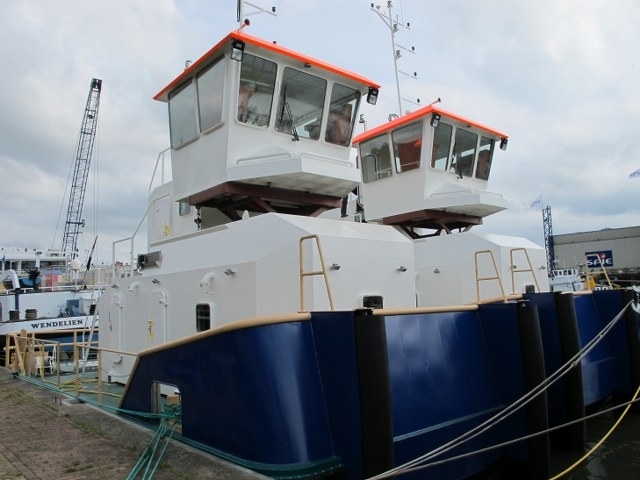 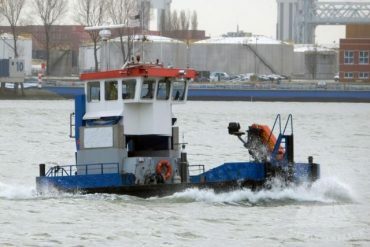 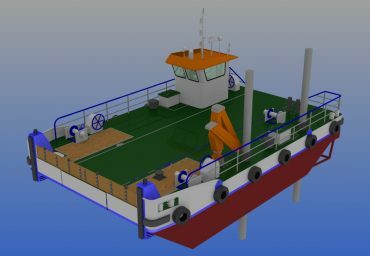 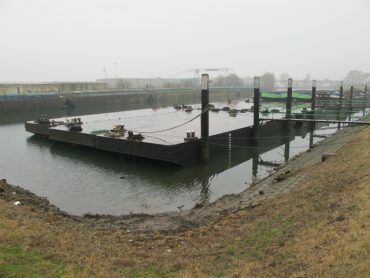 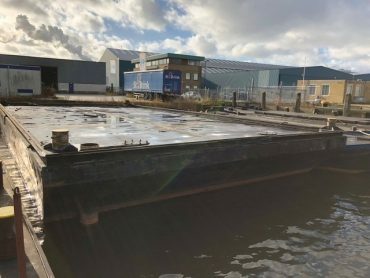 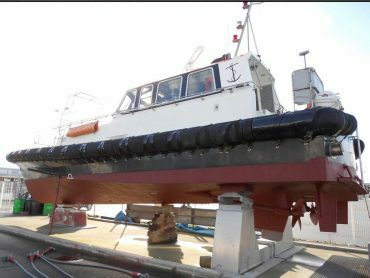 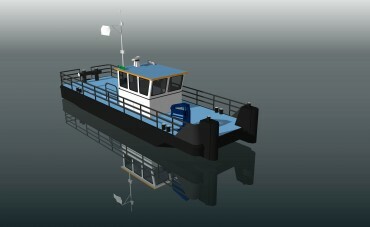 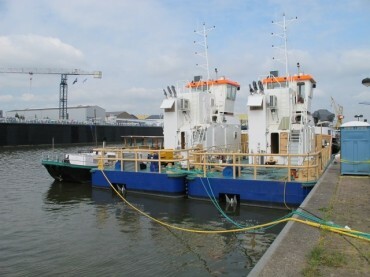 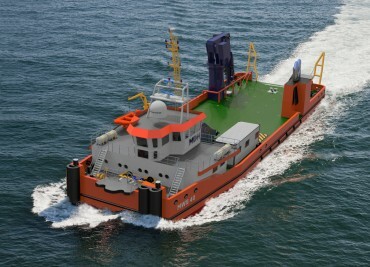 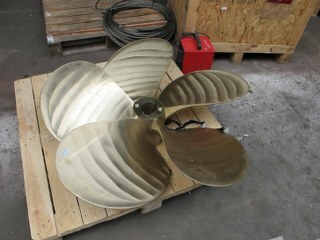 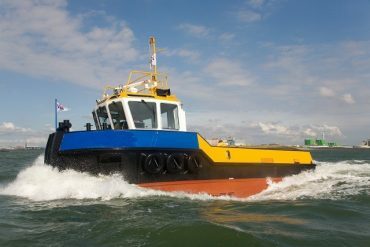 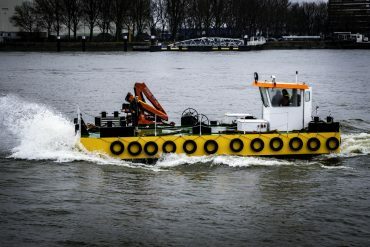 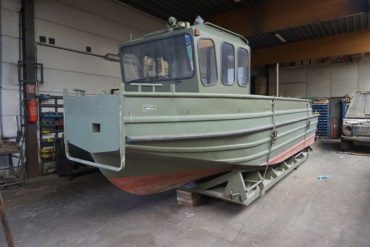 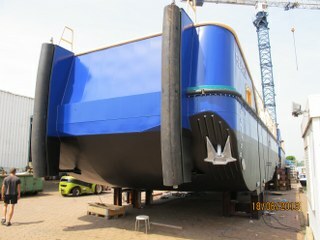 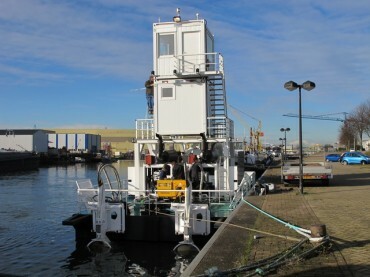 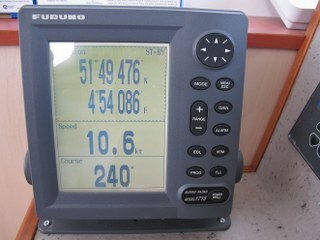 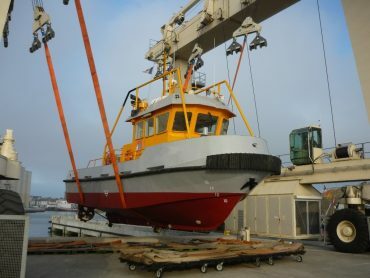 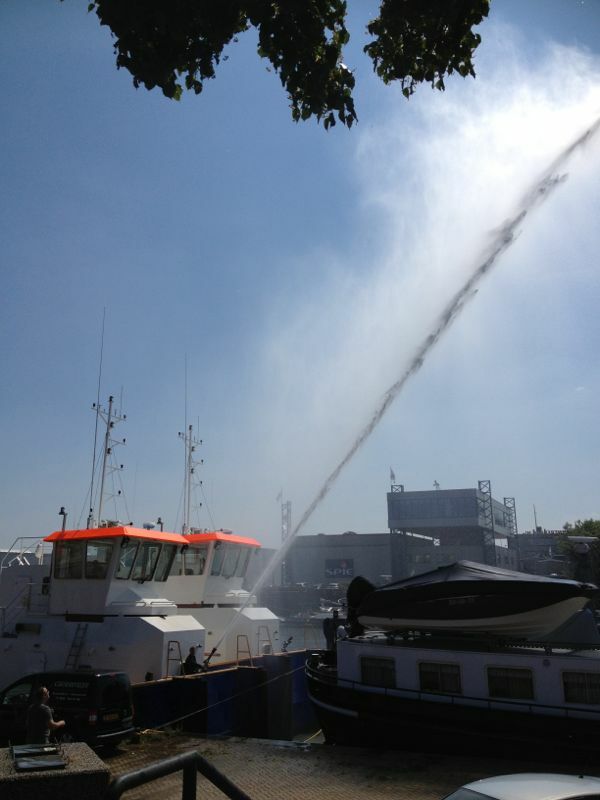 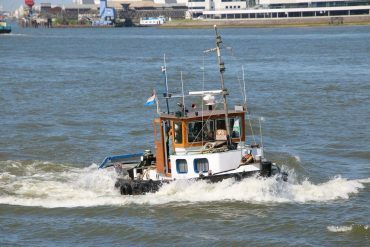 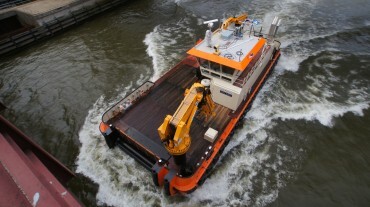 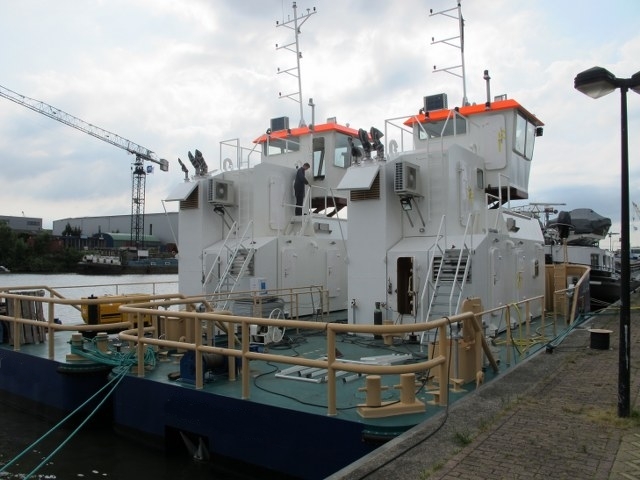 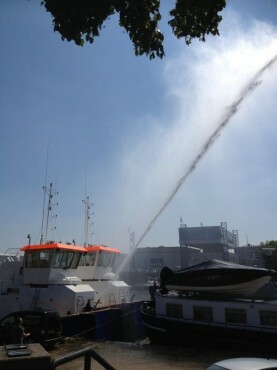 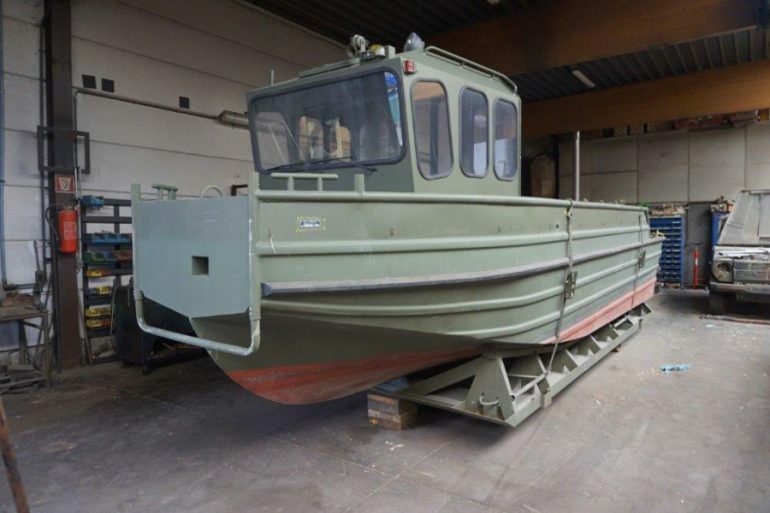 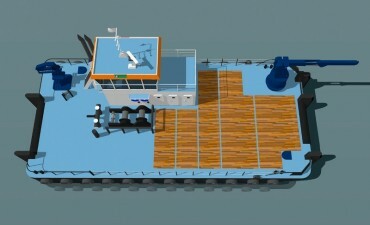 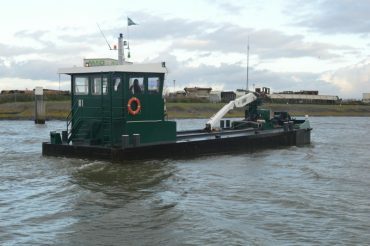 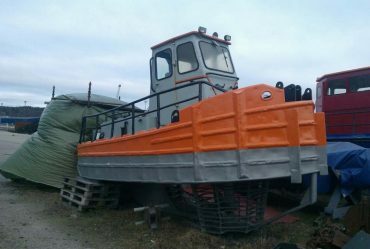 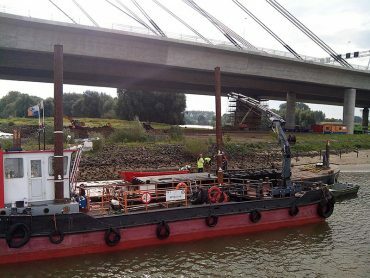 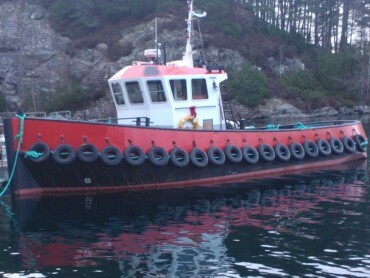 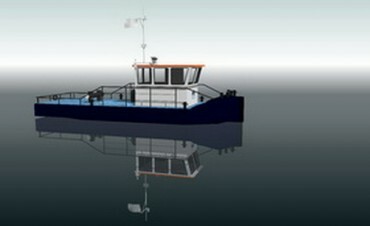 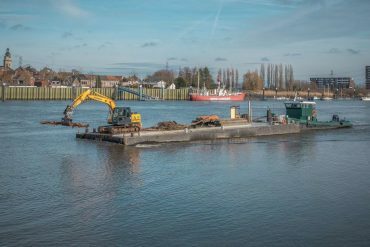 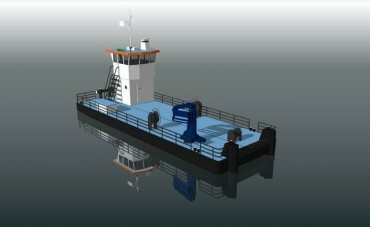 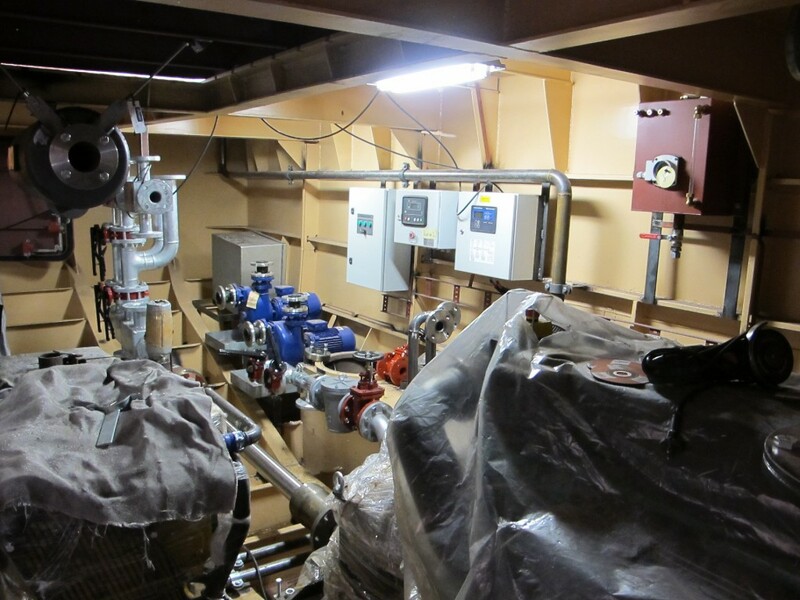 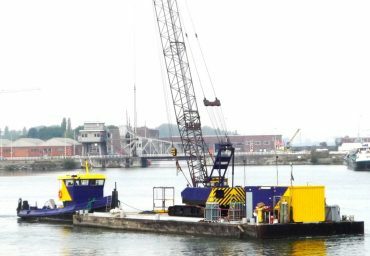 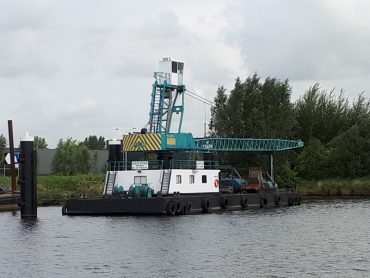 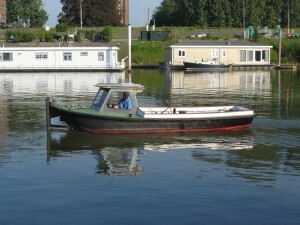 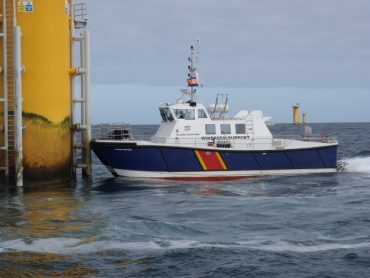 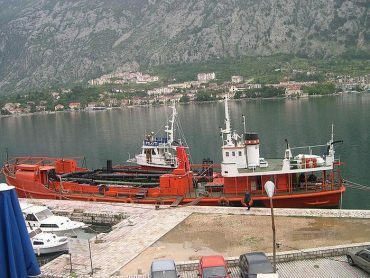 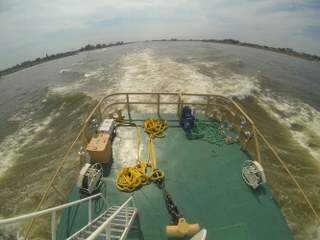 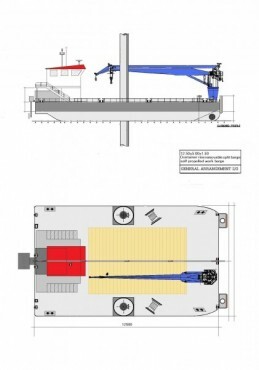 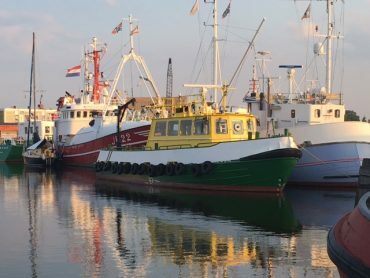 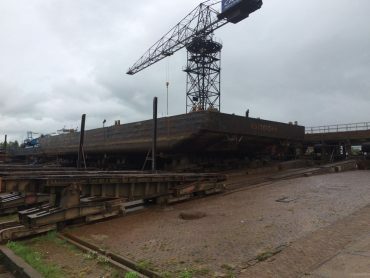 New Build 15M Harbor Tug MDH design and free choice of engine en further design. Can be dis-mountable if needed in 3Pcs. 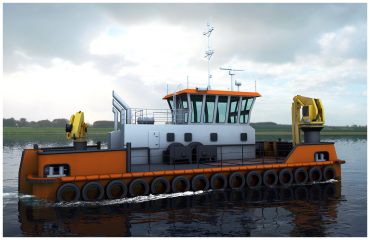 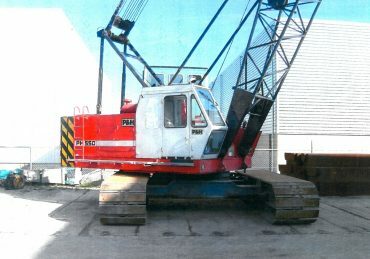 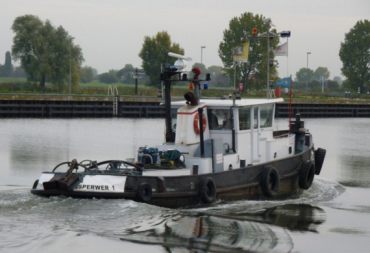 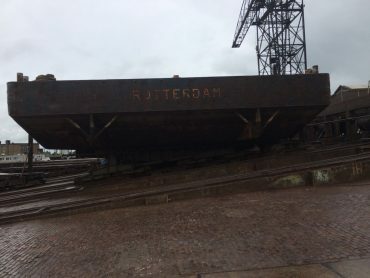 This is the ultimate harbor Tug/Pushboat. 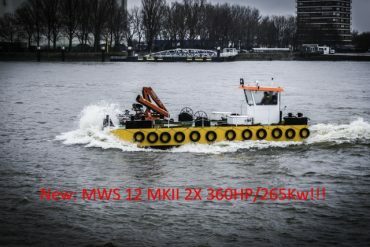 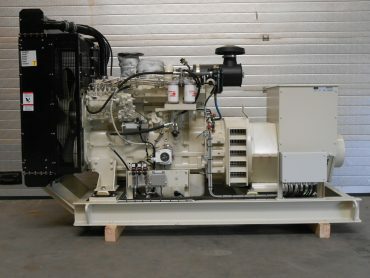 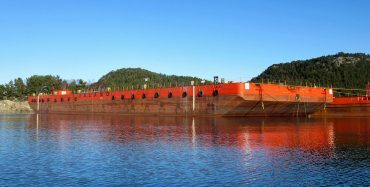 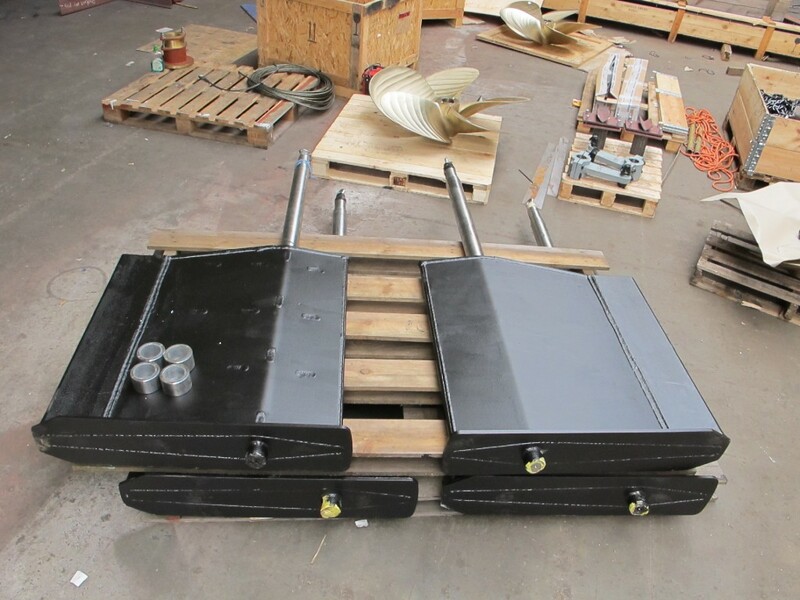 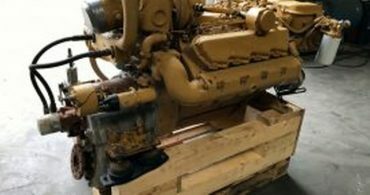 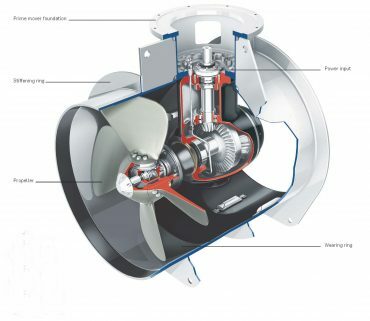 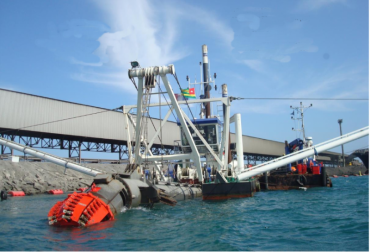 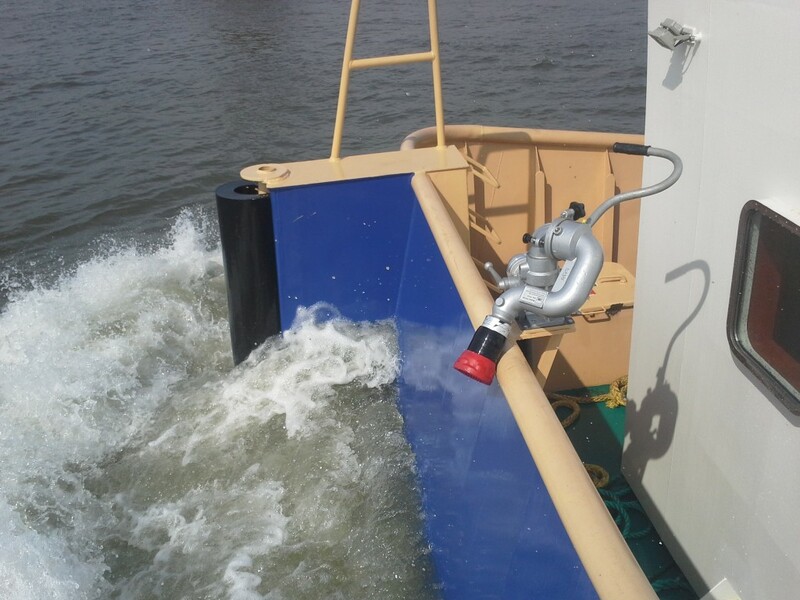 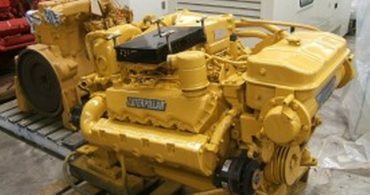 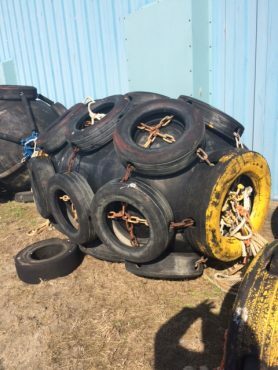 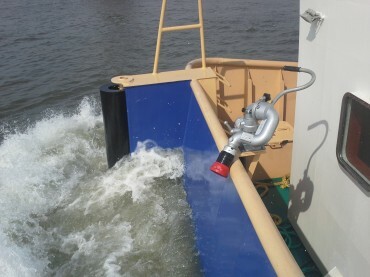 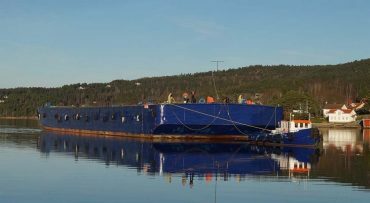 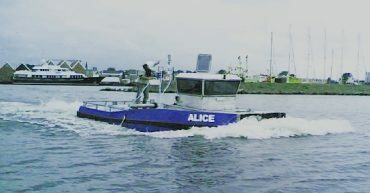 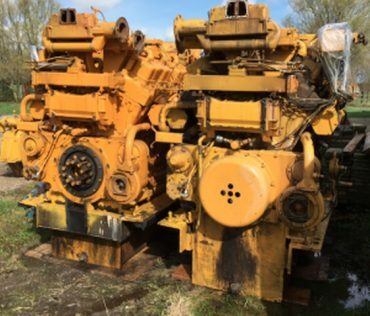 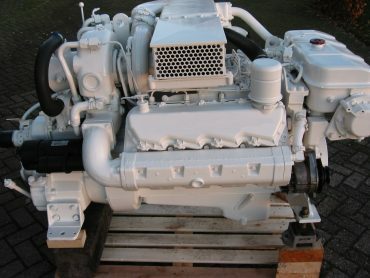 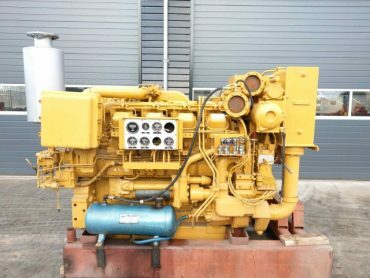 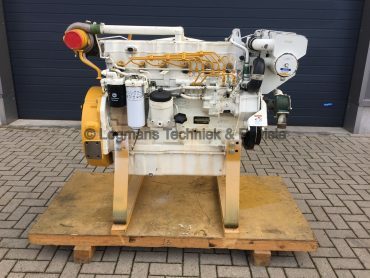 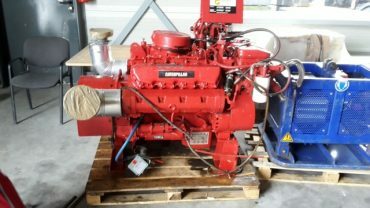 Towing, pushing, transfer of fuel and water to other vessels or give generator power, very sturdily build, fast delivery time!